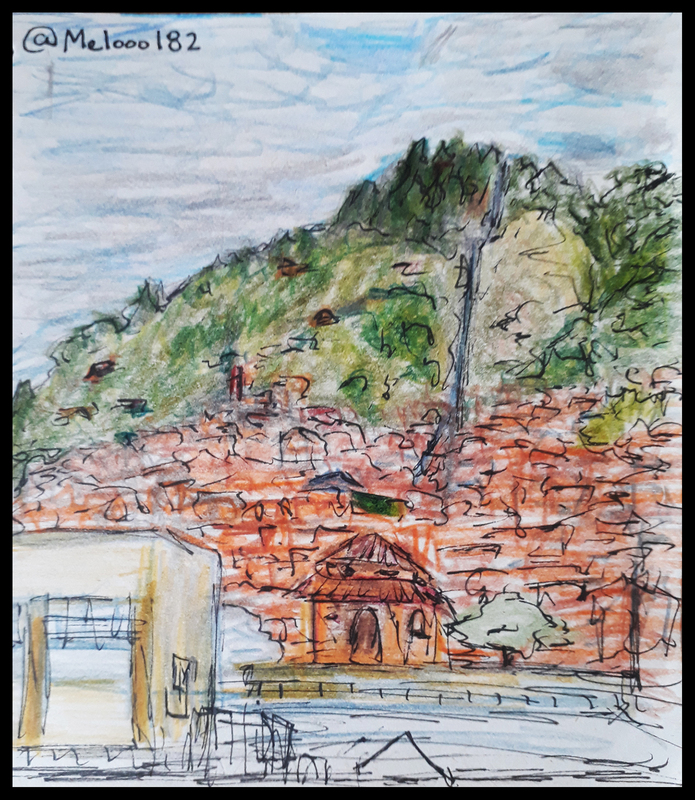 This is my twenty-second post about the Urban Sketchers of Medellín, this session was at the UVA "La Armonia". UVA: Unidades de Vida Articulada, roughly translated as Articulated Life Units, are sort cultural/recreational parks built on top or partially on land lots used for urban infrastructure such as water tanks or power substations, these are made with the objective of not only giving some extra space for citizens to leisure activities but as well cultivate a feeling of ownership and conscience over the city public services which are often given for granted. 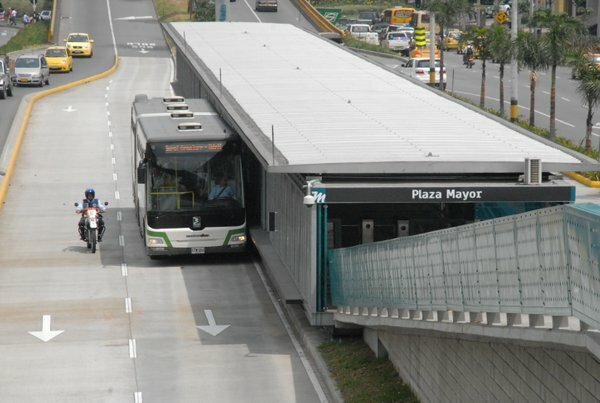 Before leaving home I checked how to get there, since it is at the opposite end of the city, but it turned out quite easy and straightforward, just had to take 3 buses, one of them with it's own bus lane 😁, know as MetroPlus, Medellín's Public Transportation Service is the best in Colombia. Now starts the funny part, while I had no problem getting to the place, even met some fellow Urban Sketchers on the way, a part of the group who were gathering at a nearby metro station got lost somehow ending up in another UVA which was some 20min downhill from the one they were supposed to go, I still cannot figure out how they got lost with the rout being so easy... but well, they decided to stay at the other place, UVA la Alegria. 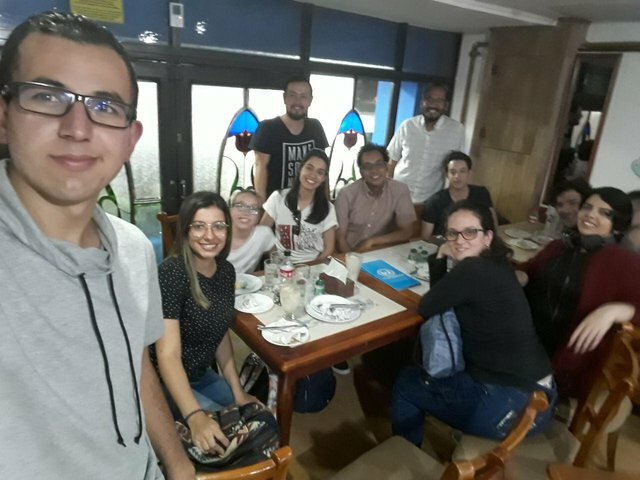 Hence why there are two sets of group photos, after we invited everyone to meet at Café Versalles but only very few of us went...we had fun anyway 😁. 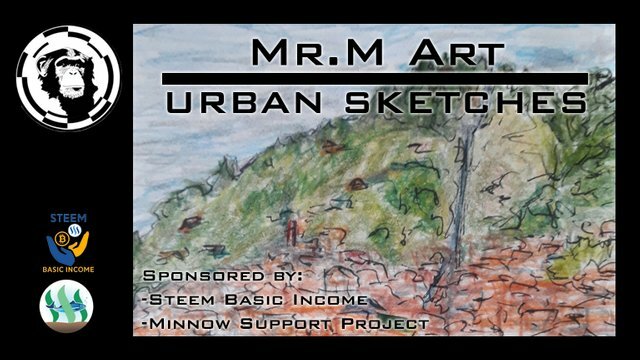 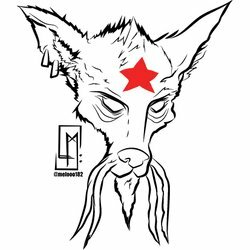 Beautiful post on about Urban Sketchers..
i like your art.. it is great..
excelente post de arte, que bonito compartir con artistas del dibujo y artes visuales, disfruta de esa labor amigo mio, saludos.